Having been in the gambling business for over eight decades, William Hill Games is one of the most successful gambling brands in the UK. Operating in multiple countries across Asia, North America, Europe, and Oceania, it creates more than 16,000 jobs worldwide. Despite being an established company in the industry, it has expanded its business from traditional brick and mortar retail betting shops to online and mobile gaming as well. Starting with the company’s largest revenue source, William Hill’s betting shops generate over 50% of its total revenue. Of the 8,800 licensed betting locations in the UK, over one quarter of them belong to William Hill. Over half of the income generated from betting shops comes from electronic gaming machines offering games like slots and roulette. The rest is a mix of sports betting such as football, horse racing, and dog racing. More innovative gambling opportunities are also provided at events such as royal weddings and general elections. Online gaming and betting revenue accounts for more than one third of William Hill’s total revenue. Having been available to consumers in just a little more than two decades, William Hill has seized this opportunity to develop its own mobile and web based gambling platforms. William Hill’s online sports betting is even one of the top three in certain western European markets. The William Hill sports betting mobile app has been downloaded nearly 3 million times and is the most popular sports betting mobile application in the Apple App store. Net revenue for William Hill topped at over £1.6 billion in 2016. Comparing the two main revenue streams of tradition retail stores and the more recently developed online betting revenues, both streams of income have displayed healthy indicators. In terms of retail income, the sports book margin has remained relatively stable since 2015 and average profits have negligible percentage points in change representing an overall stable income. The online stream of revenue is the real winner for William Hill. Even though sports book margins have been steadily decreasing since 2014, the average revenue per active player has increased by more than 15%. With increasing competition in the gambling industry in the online world, William Hill has proved that it can be more efficient in its operations by retaining and increased number of higher value customers. Despite a stagnant retail market and a drop in active online player numbers, the company’s overall net revenue in 2016 has increased slightly from 2015. This efficiency is reflected in its ability to maintain its delivery of earnings per share over 20 pence since 2014. If the current trend continues, William Hill is likely to continue growth in its online betting businesses, continuously increasing earnings per active online user. It is also expected that income from online sources will become the main revenue stream of the company. Online gambling is accessible by anyone anywhere at any time and has an advantage over retail stores by being available in every customer’s home. Employee participation is at an all time high with a nearly 50% increase in 2016 from 2014 statistics. Contributions to the community are also increasing with the company spending over £27 million in this area. William Hill continues to care for its 16,000 worldwide employees and engage with the community. Being one of the leading gambling businesses in the UK, William Hill has taken an active approach to responsible gaming in its retail stores. 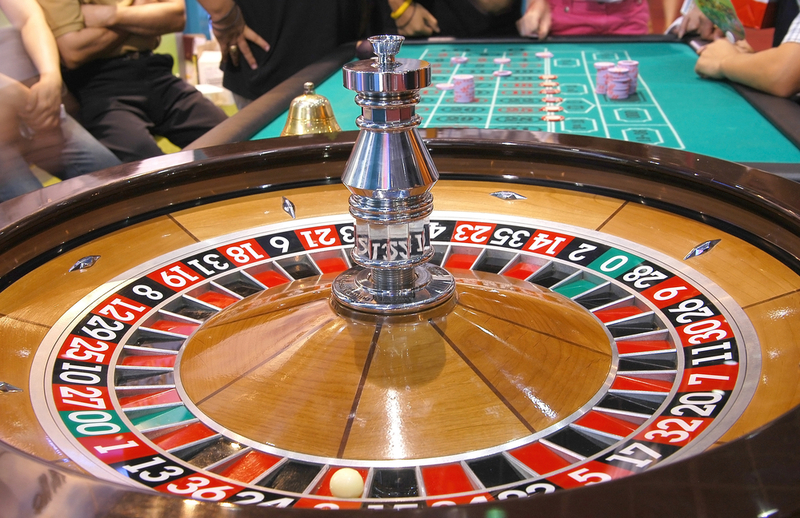 Gaming machines have a variety of tools to help customers set spending limits, time limits, and self exclusion services make sure that gaming is fun for everyone.